Great for the transportation industry, hotel industry or travel industry. 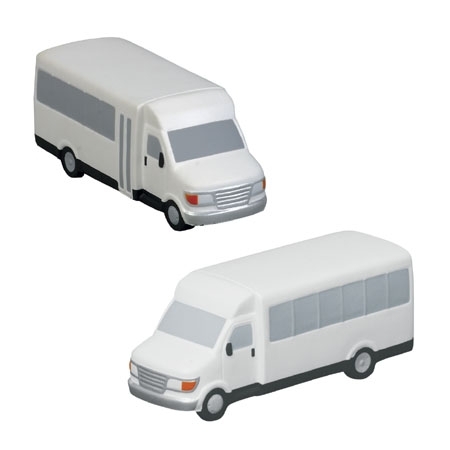 Shuttle Bus Stress Ball is made of Squeezable polyurethane foam. 4" x 1-1/2" x 1-1/2"
Bulk / 28 lbs / 400 pcs. / 22x15x14box. Imprint Area: 1.75" x 0.25"
Imprint Area: 0.75" x 0.375"